During the holiday season there is plenty of joy and festivity in the air. However, this is not always the reality for all people. For some families within our communities, the holiday season can be an especially difficult time. This can be an opportunity for Jewish teens to give back to our communities in the spirit of the holiday season and the new year. Here are ten ways that you can take action and give back, whether it be in your community or on the global level, this holiday season. Did you know that making a difference in someone’s life can be as simple as getting a haircut? You can donate 8 or more inches of your hair to Pantene, and your hair will help make wigs for women suffering from cancer, who’ve had to undergo chemotherapy. Check here To see if you are eligible to donate. Thousands of senior citizens are left alone during the holidays. Studies show that 9 million seniors in America struggle with hunger, 15 million live in isolation and 18 million live in or near poverty. Volunteering with Meals on Wheels consists of volunteers delivering meals and friendly greetings to homebound seniors, leaving both you and the senior citizen with feelings of gratitude. You can check how you can get involved with Meals on Wheels in your community here. Amazon has everything you could ever ask for- food, clothes, movies, and more. With Amazon Smiles, the company will donate 0.5% of the price of your eligible AmazonSmile purchases to the charitable organization of your choice. This means you can meet all your shopping needs, while also giving back to a charity that you’re passionate about. Learn more here. The gift of learning is something that cannot be bought. This is why the Little Free Library started their non-profit organization with the concept of “take a book, return a book.” This is a free book exchange that you can set up in your own community. These libraries usually take the form of a small wooden box and can give kids the chance to develop a love for reading without paying a single penny. Find out how you can set up one of these libraries in your community. By participating in a blood drive you can potentially help cancer patients, trauma patients, sickle cell patients, burn patients, and patients with chronic illnesses. Approximately 38% of Americans are eligible to donate blood, so find out if you are eligible to donate. You could save as many as 3 lives! Find a blood drive near you. You know when you want to “do something”, but you’re not sure what to do? Do Something is a non-profit organization that mobilizes teens all over the world- in over 130 countries. From anti-drug campaigns to registering people to vote, there are endless opportunities for you to make a change in your community. You can explore numerous campaign opportunities and discover your passion through this platform. Alexandra “Alex” Scott raised $2,000 in her front yard lemonade stand. She was just 4 years old and battling neuroblastoma. Since then Alex’s Lemonade Stand Foundation (ALSF) has raised over $150 million for childhood cancer research. Making a difference in a child’s life is as simple as raising money by having a lemonade stand. This holiday season you can host your own lemonade stand. Last, but certainly not least: BBYO offers dozens of ways to give back to families in need. BBYO strives to ensure that programming is affordable for everyone. That being said, every dollar you give locally goes directly to impacting the teens in your Jewish community. 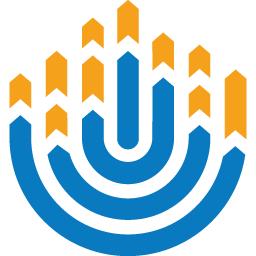 Making a donation to BBYO helps Jewish teens engage in more meaningful Jewish experiences. Give back so that teens just like you can experience the magic of AZA and BBG. 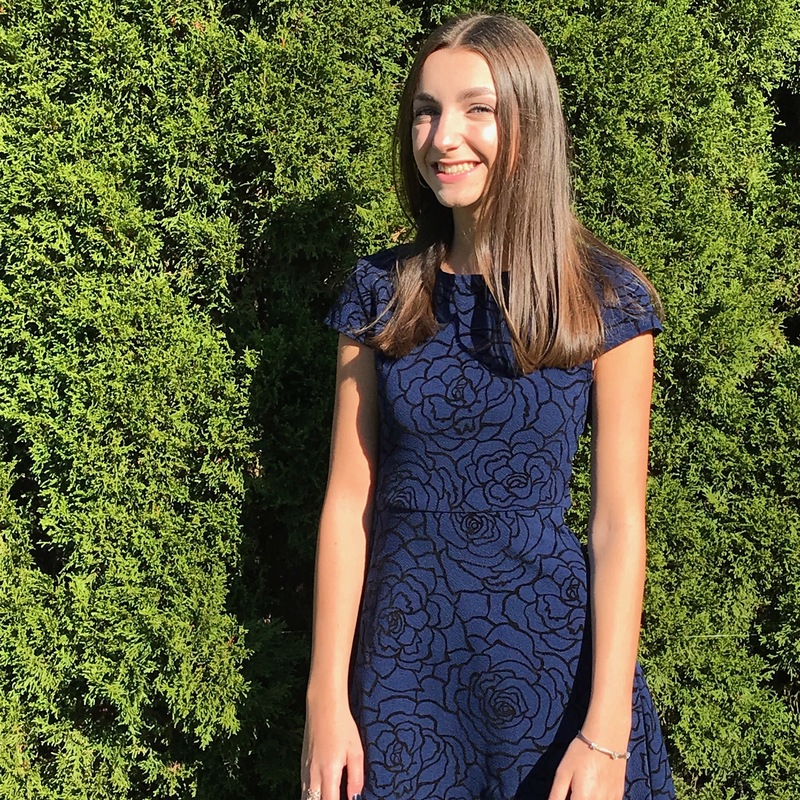 Sarah Goldman is a BBG from Michigan Region and had a blast this past summer at ILTC 2018!